Home › Grammar › Quality in e-books: is it really so hard? I think anyone who has bought some 99 cent ebooks off of Amazon or even bought these books while they were offered free for a weekend has noticed a disturbing problem with them: often times, the formatting/grammar/spelling – in short, the quality of the books – has left something to be desired. Now, I think it’s a good marketing gimmick to offer them for a short time for free. I look through the free ebooks I can find and purchase ones that look interesting to me. However, if I finish the first or second chapter of the book and have been groaning inwardly because I’m finding spelling and/or grammar errors in every other paragraph, I will delete it off my iPad app and move on to something else. If the person writing the book didn’t feel it was necessary to put in the time and effort to proof their writing, then I don’t feel it’s worth my time to read it. While in most industries quality control doesn’t directly influence increased sales, it’s still a vital item in anything that’s created. My husband is a manufacturing engineer for a company that builds skid loaders, and quality control is being pushed this year. Why? They want the people purchasing their product to purchase it again. If the skid loader doesn’t live up to what the customer expects, or if it constantly needs parts replaced within the first year and it keeps breaking down, that customer will not buy that same brand again. If you know you aren’t very good with the mechanics, you can always get an English major to proofread your work for you (cost will be minimal), trade manuscripts with another writer you trust, or even hire a copy editor (cost will be higher here). It will benefit you in the long run to put out a quality product, because quality will contribute to other sales. ‹ How do you decide on a novel’s title? This is a great post and continues to be a major conversation within the social media book niche and industry at large. 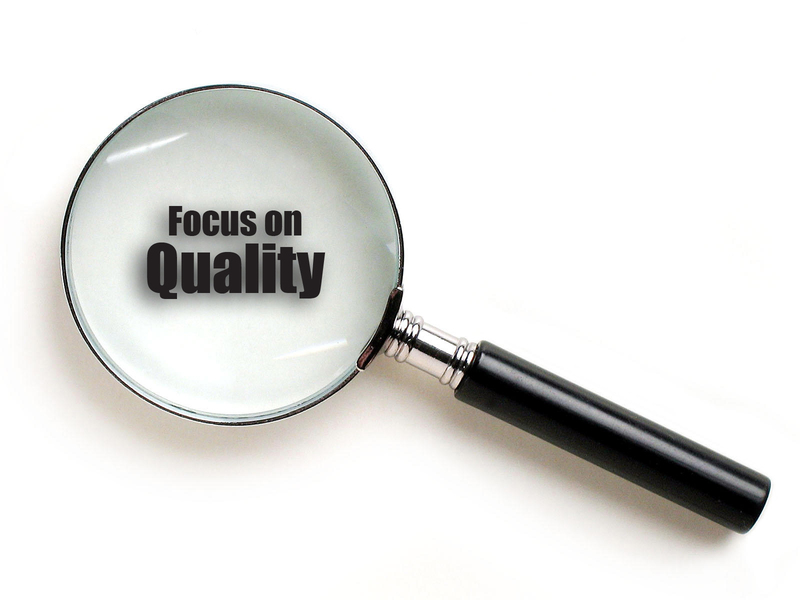 You are exactly right about quality control with the vendors – there isn’t any quality control. I would offer that as the technology changed and allowed more people to self publish, so too must the readers change with that technology. I’m not remotely suggesting we accept less than quality work but I am suggesting that we leverage the tools that have made the 99 cent e-book possible. Review! Even people that don’t have a blog can make their observations known and Amazon makes it possible. Whenever I order something to have shipped to me and it shows up behind schedule or poorly packed, you can believe I’m going to post my thoughts; same with quality packaging and timely service. We can, and should take this approach with e-books regardless of who publishes the work; large press, small press, or indie. You’re right though, the 99 cent moniker carries with it a perception of inferior quality and in some cases it’s deserved however, I’ve found a ton of really great stories – professionally written and edited – in that same price range. A couple things I do is look at the reviews carefully and see what bloggers like yourself or the Kindle Book Reviewhave said about them. It’s really helped me find some really good work. Thanks for your informed comment! Reviews are one of the better ways to tell others whether the novel you’re looking at getting is worth it. However, I’ve had a couple examples of books that I was quite disappointed in after reading good reviews on Amazon and elsewhere. Perhaps it was just my personal preference – different people will like different things – but I still think you have to take reviews with a grain of salt. I like it when I see books that have a bunch of mixed reviews, some rating it at 5 stars, some at 4, some at 3, etc. That tells me that the reviewers are true and gives me a better feel for the book before I buy it.